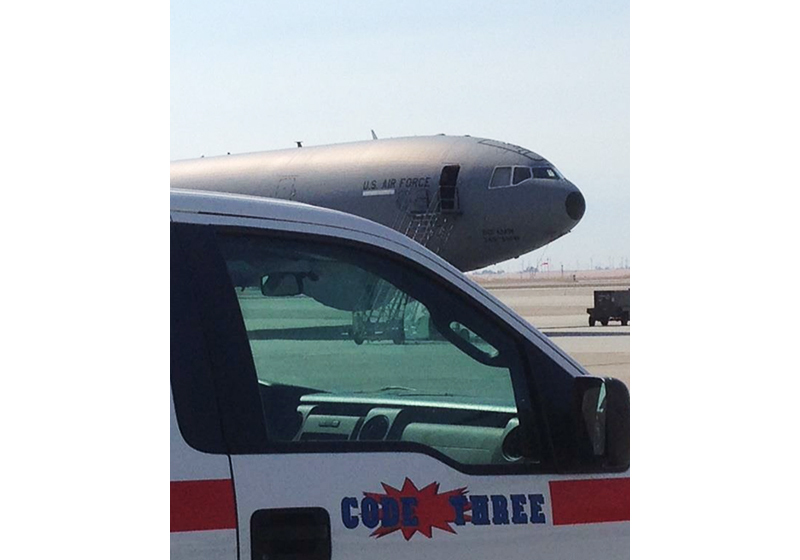 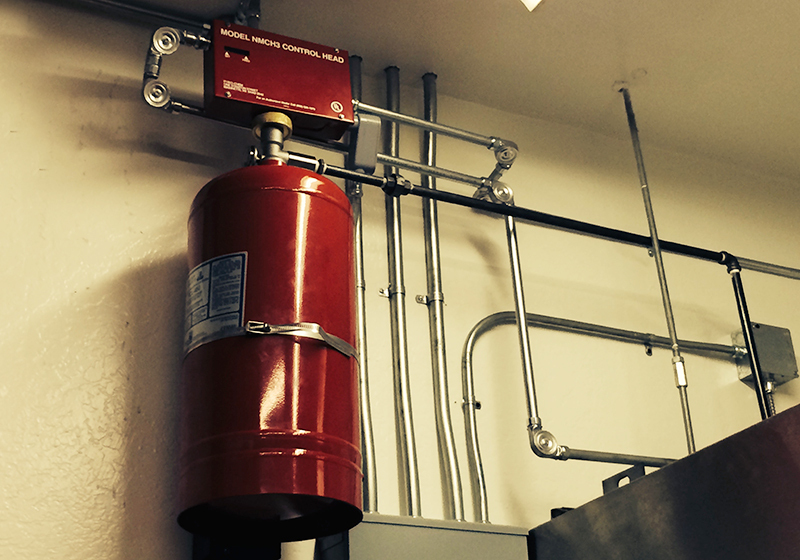 Code Three Fire & Safety provides comprehensive service & maintenance on hotel fire suppression systems. 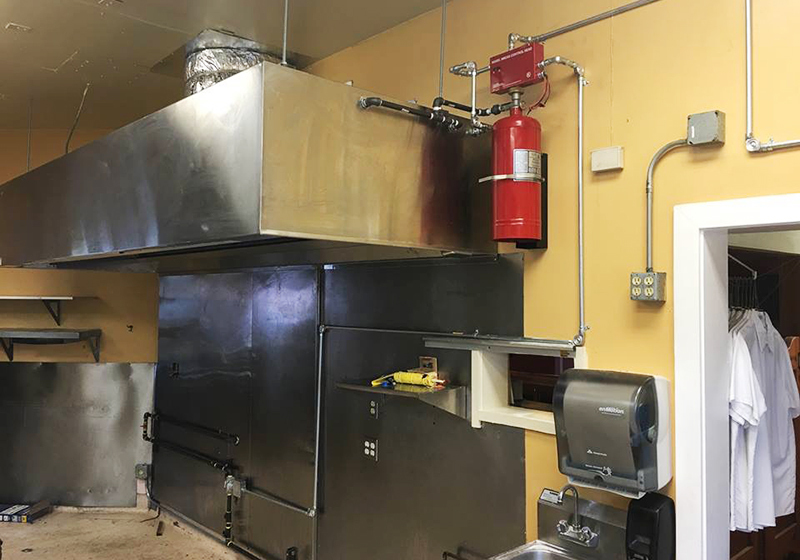 For this bed & breakfast in Suisun Valley, we installed a fire sprinkler system and serviced their portable fire extinguishers. 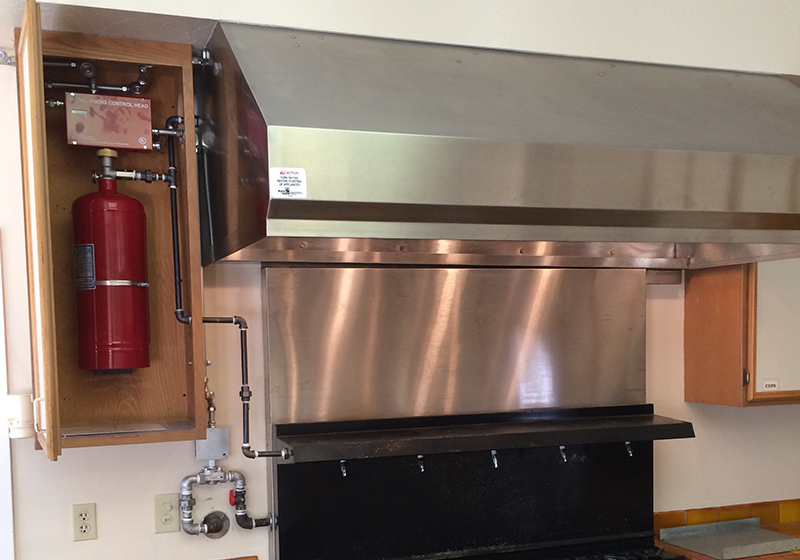 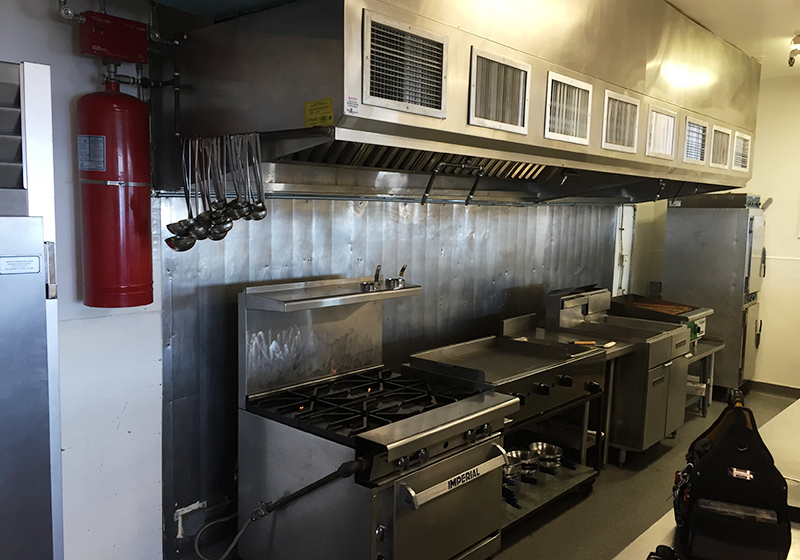 We designed and installed this fire suppression system for a restaurant in Antioch, CA. 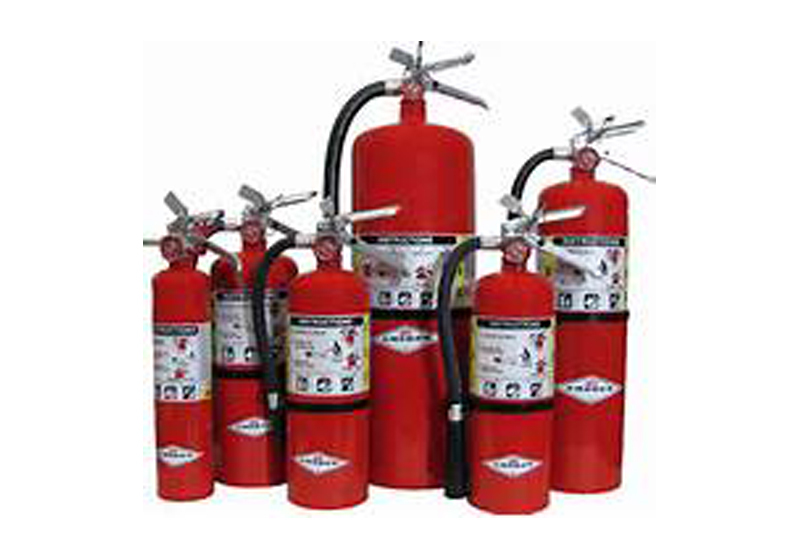 Our fire suppression systems are expertly designed and competitively-priced. 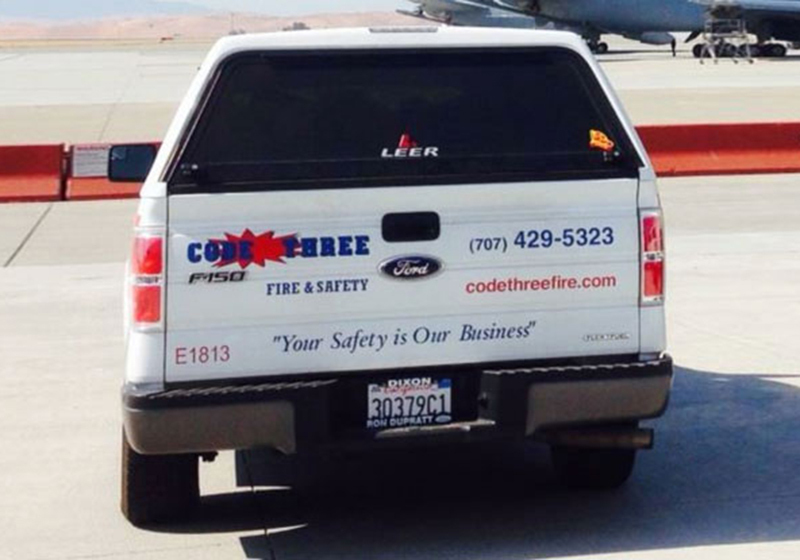 With over 20 years of experience, Code Three Fire & Safety is familiar with a variety of makes and models of fire sprinkler systems and related fire safety equipment. 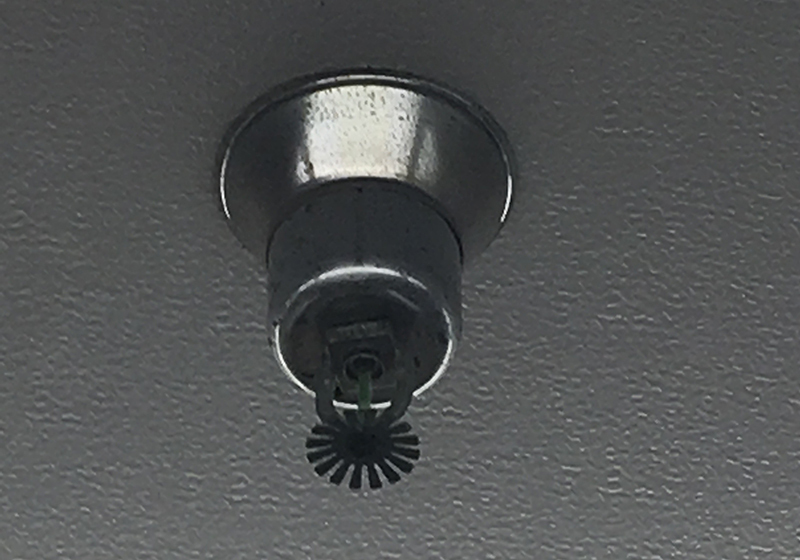 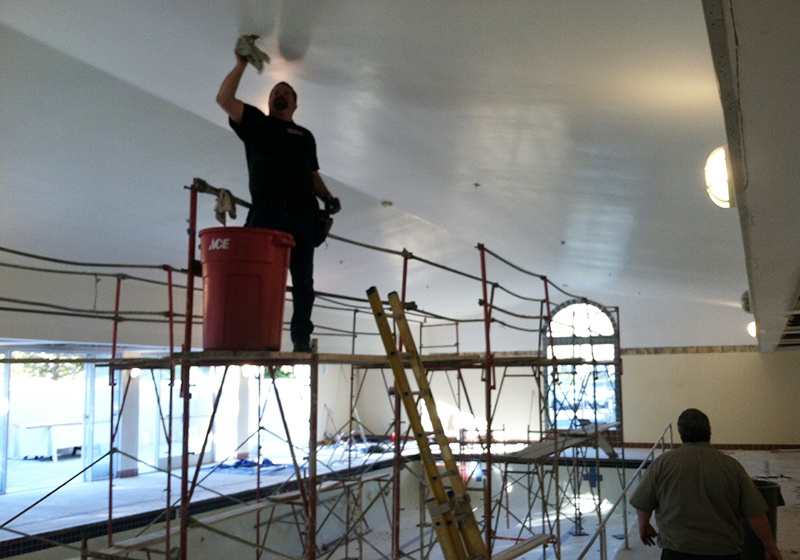 Our team of fire safety experts provides exceptional service for fire sprinkler repair and maintenance throughout the Fairfield area. 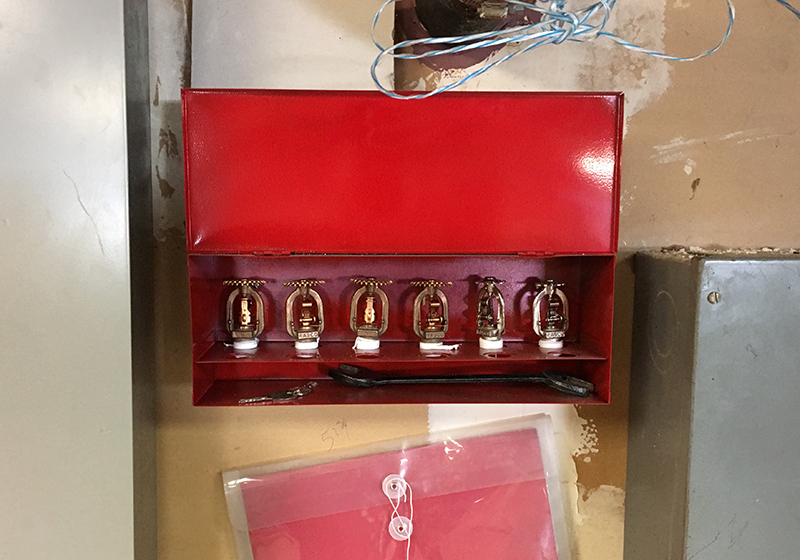 Code Three Fire & Safety completed fire extinguisher inspection for Monticello Dam’s hydroelectric plant. 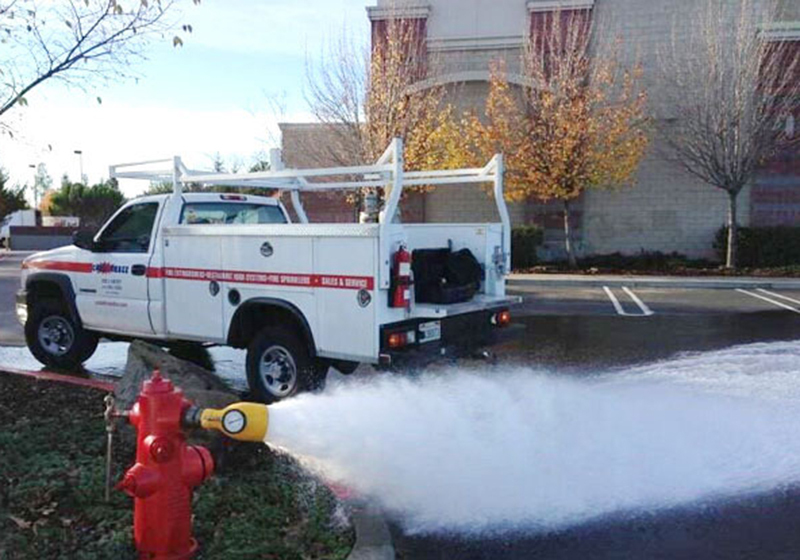 As fire protection experts, we were able to conduct fire extinguisher hydrostatic testing at 440 feet below the surface of Lake Berryessa. 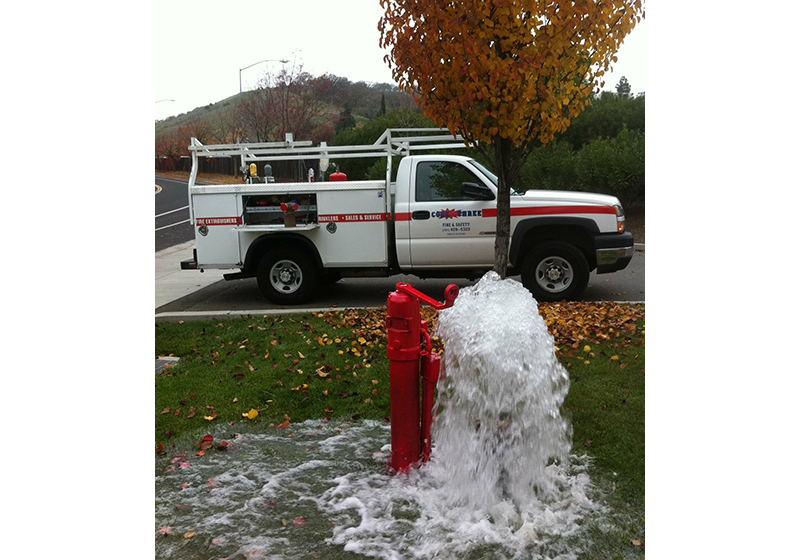 We offer comprehensive fire hydrant system testing and inspection service in Fairfield, Napa, Antioch, Concord, Vallejo, and nearby cities. 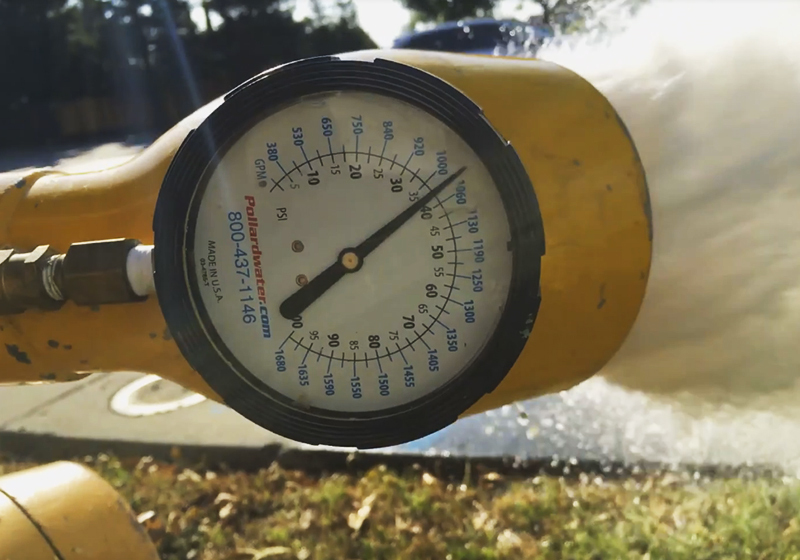 During an annual fire hydrant test, we check that the water supply is connected, ensure that valves are working properly, and verify that the water pressure is a minimum of 1,000 psi. 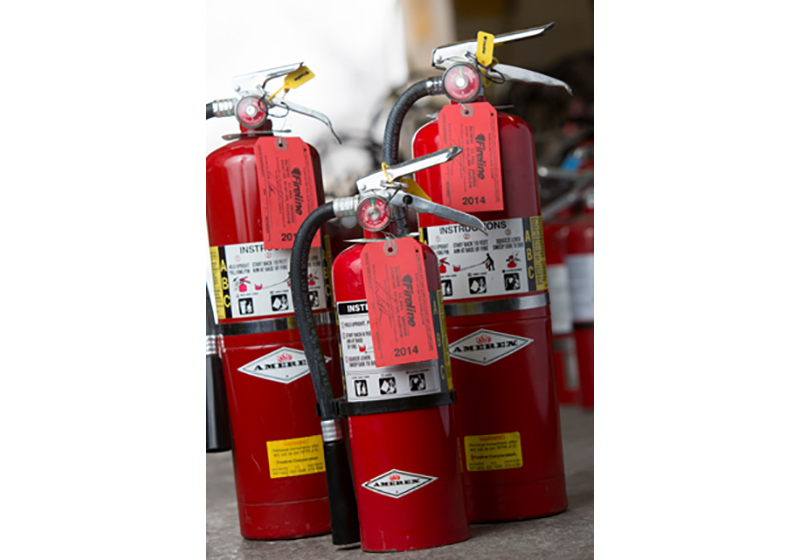 Code Three Fire & Safety sells and repairs industry-leading Amerex fire extinguishers. 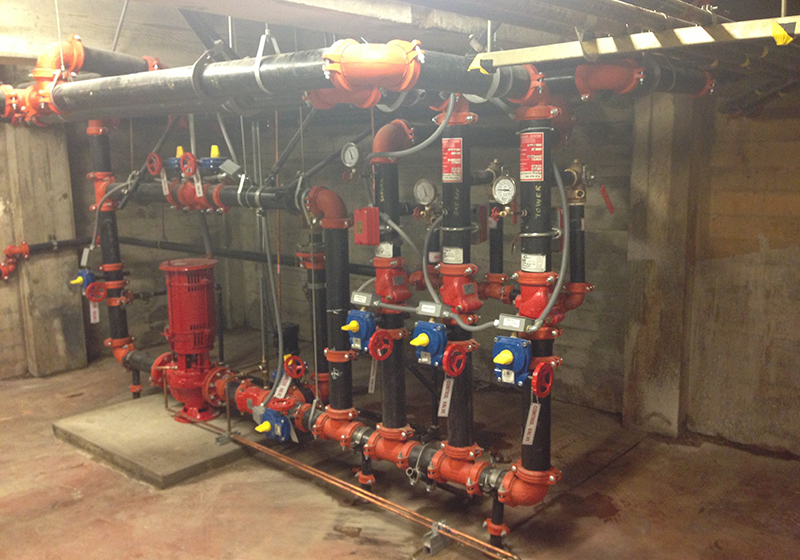 We also provide inspections, certifications, and hydrostatic testing.